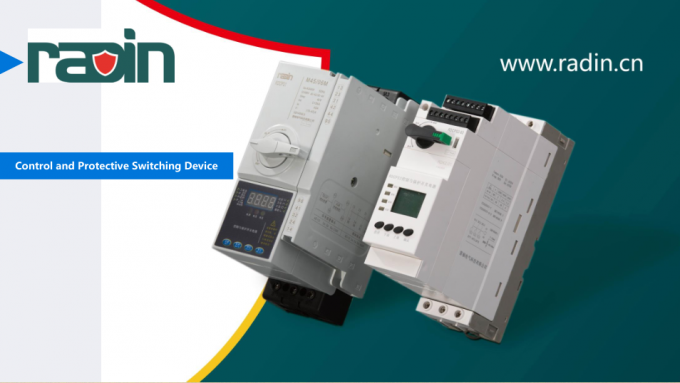 Radin electric is specialized in manufacturing a full range of low-voltage distribution products, which includes PATENTED dual power automatic transfer switches(ATS), PATENTED control and protective switching devices(CPS), load break switch(LBS), circuit breaker and etc. 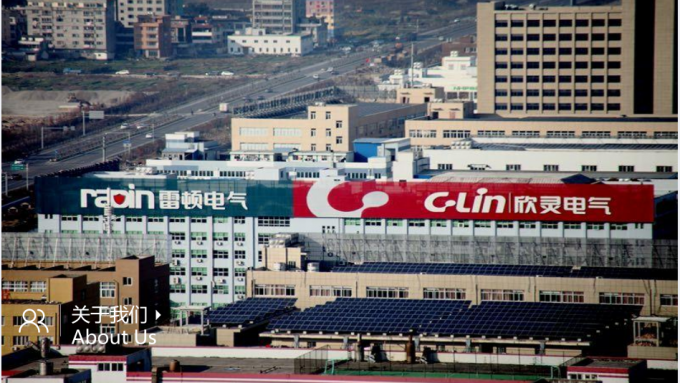 Together with it's sister company C-lin, we are able to provide a full catalog of electrical engineering products which meet the world market demands & standard. 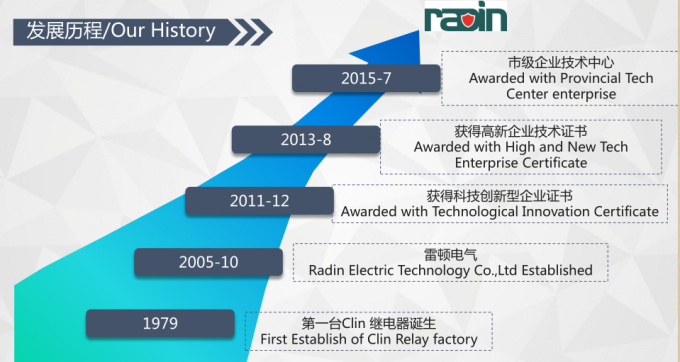 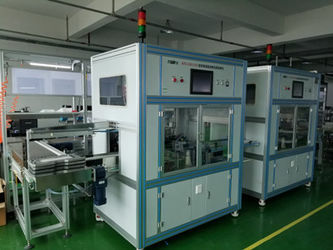 Radin electric is a China and German joint venture for products manufacturing and service center. 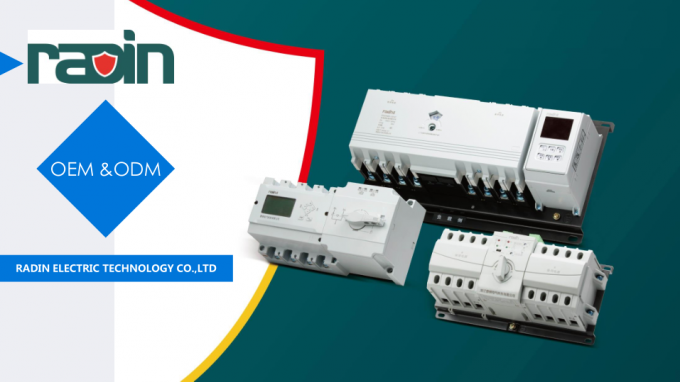 After its traditional surge protection device (RADIN) SAFE-PRO, according to the Chinese power electric situation and market demand, successfully launch RDQ series dual power automatic transfer switch and RDW series intelligent air circuit breaker and other suitable product to the market. 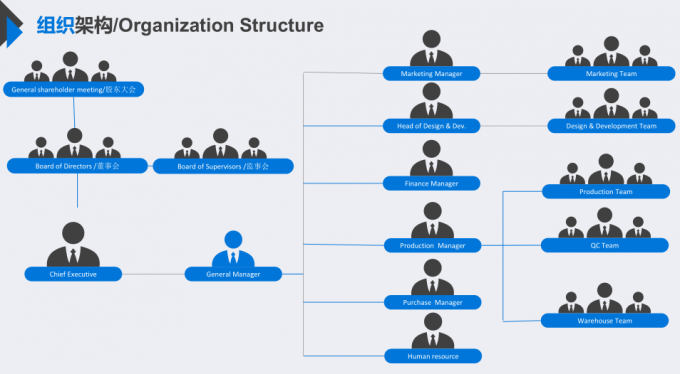 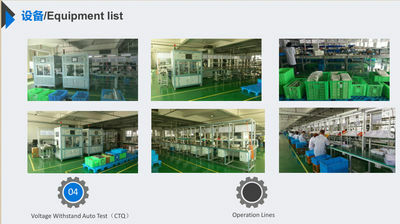 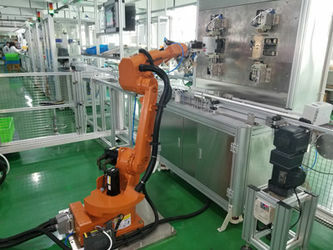 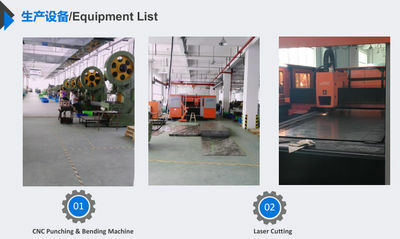 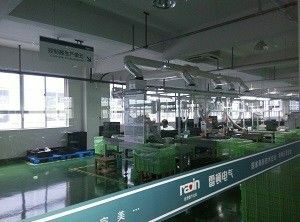 RADIN have strict quality control system for each step of product design, manufacturing, storage, transportation and technical service, to ensure every product reach customer in perfect conditions. 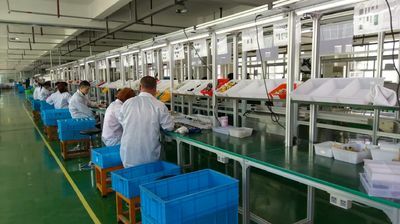 And meanwhile a professional, effective technical support & service team provide every customer a complete pre-sale to after sale service. 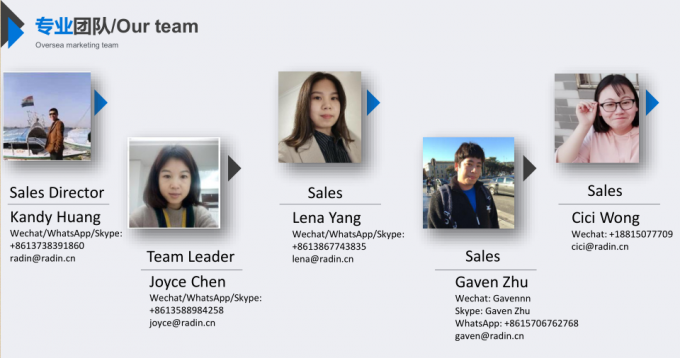 In China, RADIN products provide the most powerful secure to the safety of power transmission and distribution system, end-user and professional equipment etc. 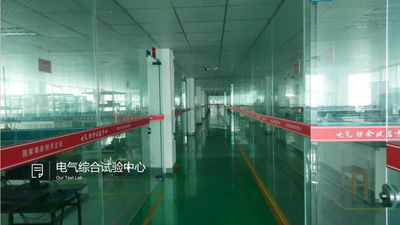 We continuously build different level working agent and service station, in order to provide more well service in place to all customers. 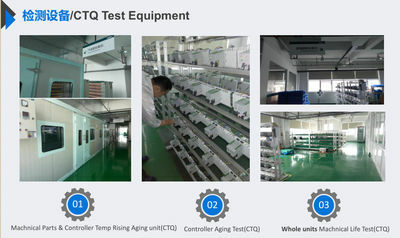 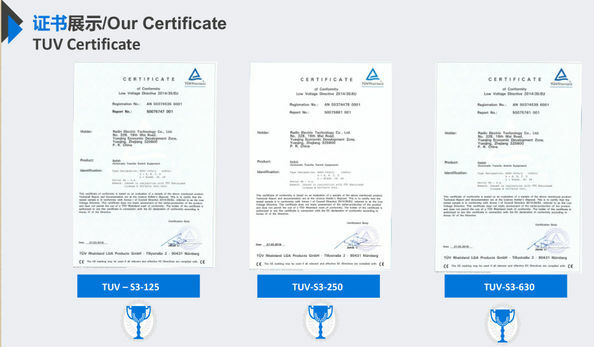 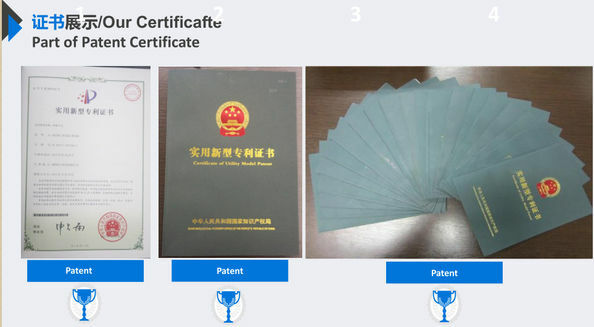 Meanwhile, we will keep hard working, to use our advanced technology to provide customers with a more perfect, more professional surge protection device and electric products for power transmission and distribution system.